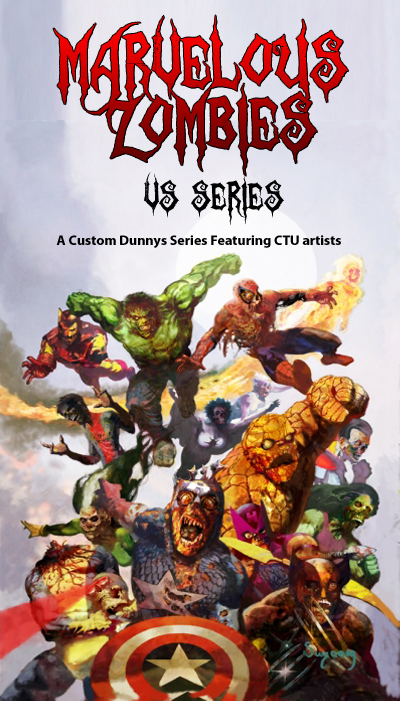 CTU (Custom Toy Union) Forum is proud to present the newest custom Dunny series: Marvelous Zombies. The series includes 6 amazing artists each doing a superhero zombie and supervillian dunny. Custom Mighty Muggs For Sale!! TOYCON 2011 LPC MUGGS - FULL REVEAL! !